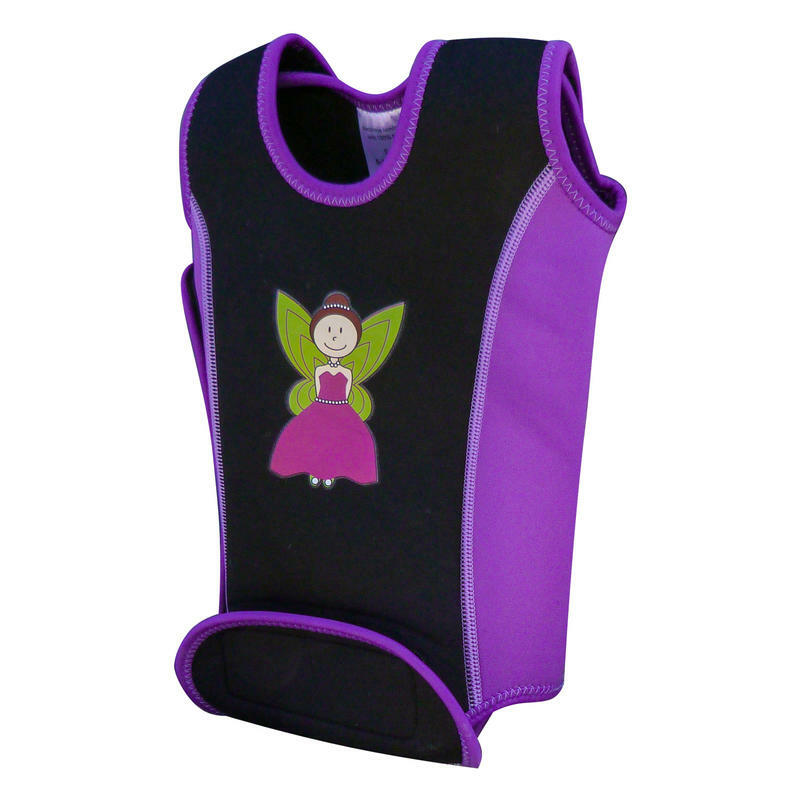 Odyssey uses high quality 3mm soft and flexible 100% neoprene with Nylon laminate for maximum comfort and warmth. These bright, colourful and fun Baby Wrap Wetsuits are perfect for wearing at the beach or in the swimming pool. 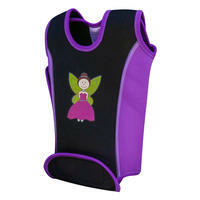 The vest opens up completely flat so you can lay the child onto it and wrap it securely round. The 4 Velcro fastenings at shoulders, crotch and side make these wraps simple to fit comfortably and adjust to the right size. N.B Please check our other listings for size / colour availability and only use the age ranges as a guide. Baby sizes can vary massively, so to ensure a close and comfortable fit which is important to get the full benefit from these suits, please measure the child and consult the sizing table before ordering.